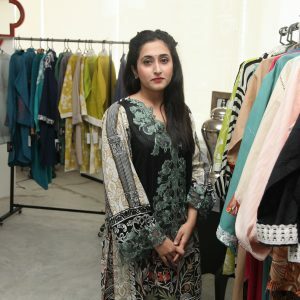 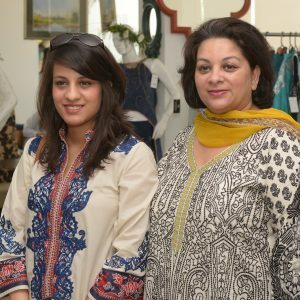 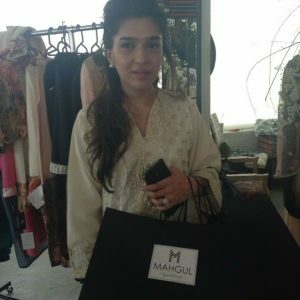 The Mahgul Brand recently came out on it’s own evolving from a Line for Nasreen Sheikh to a complete stand alone project. 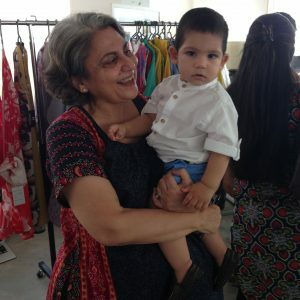 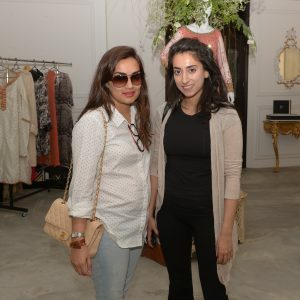 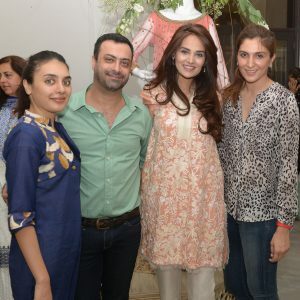 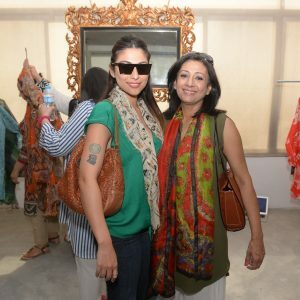 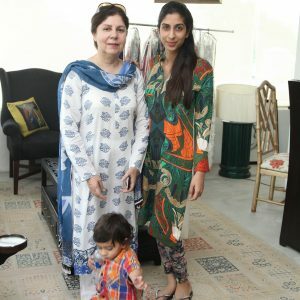 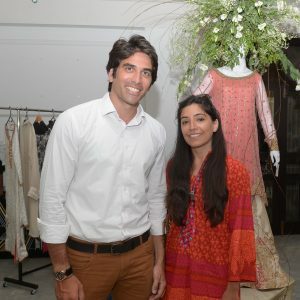 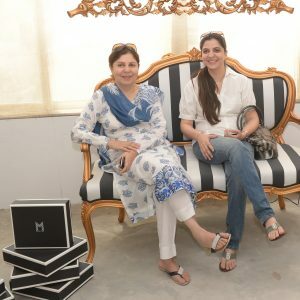 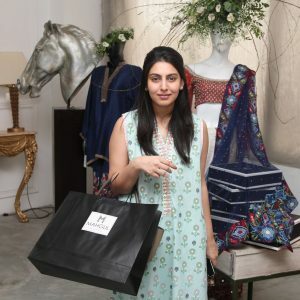 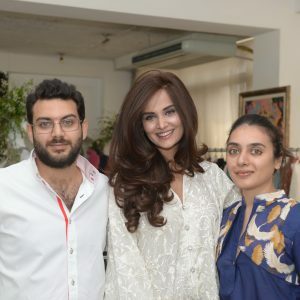 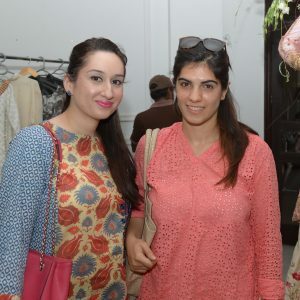 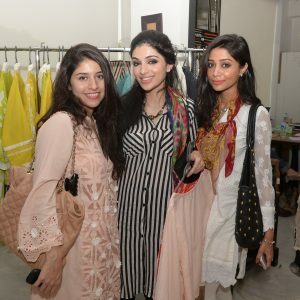 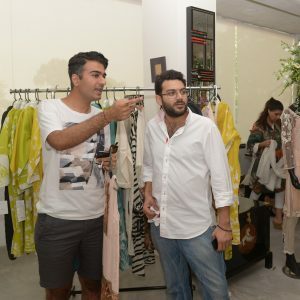 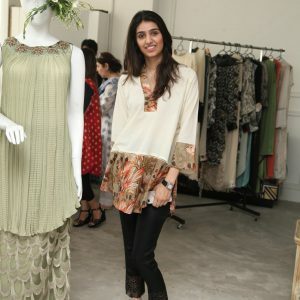 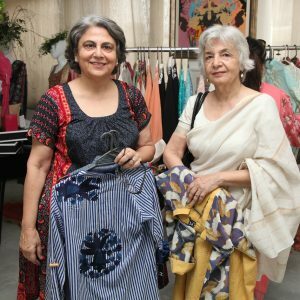 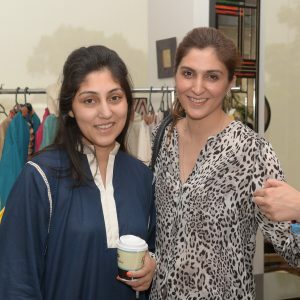 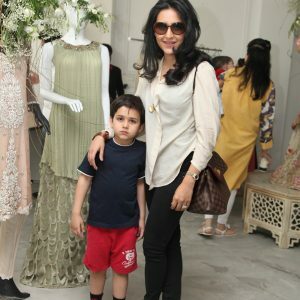 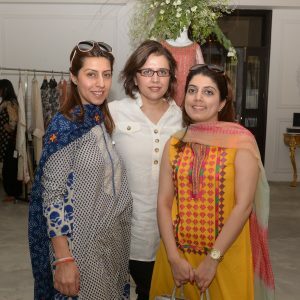 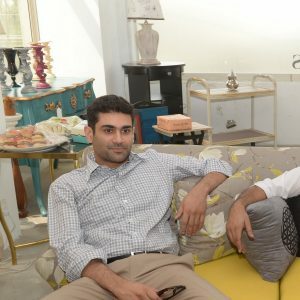 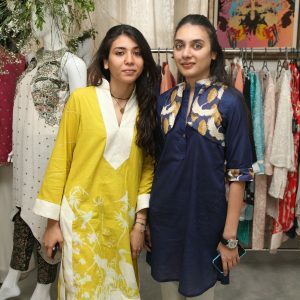 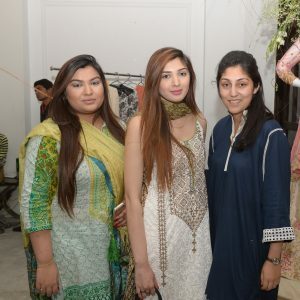 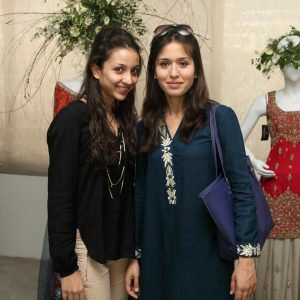 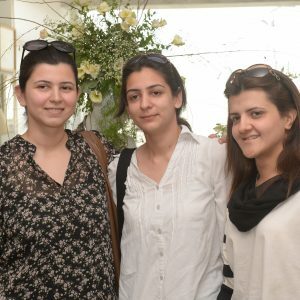 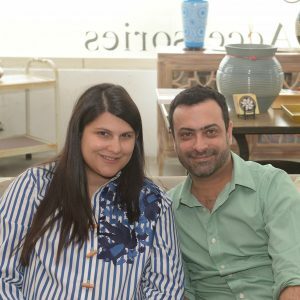 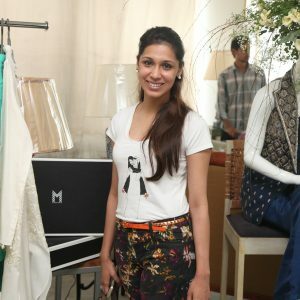 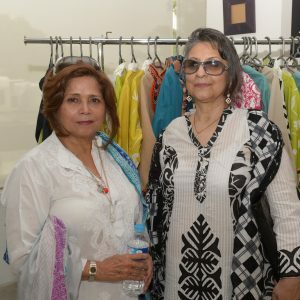 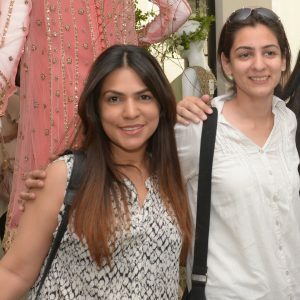 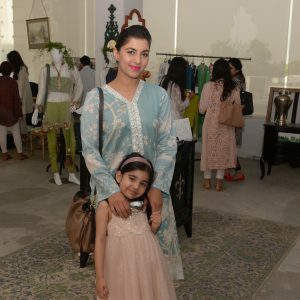 The change was marked by a Pret a Porter exhibition held at Attiya Noon’s Home Couture store. 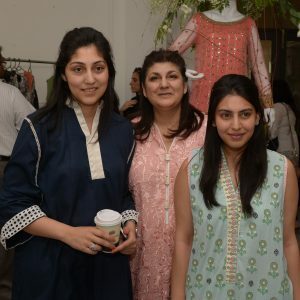 Friends, Fans and Family all turned out to show support for the brand. 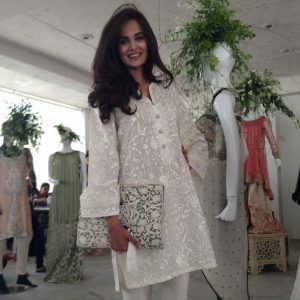 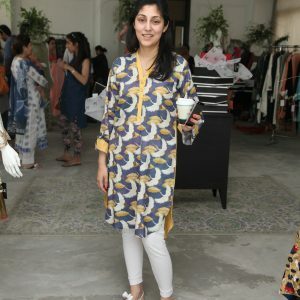 My favourite look was Ayesha Noon in this simple and chic Mahgul Shirt. 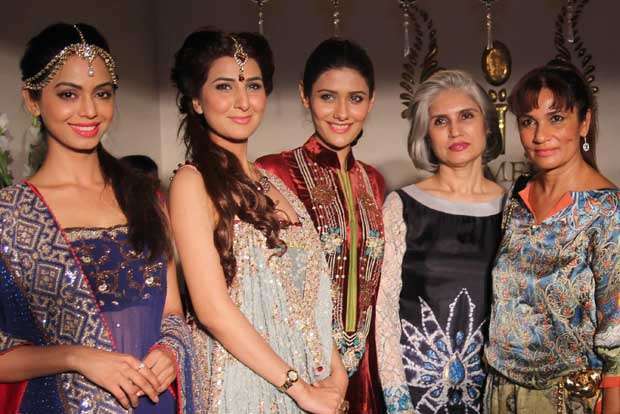 I wish more designers took note of less is more. 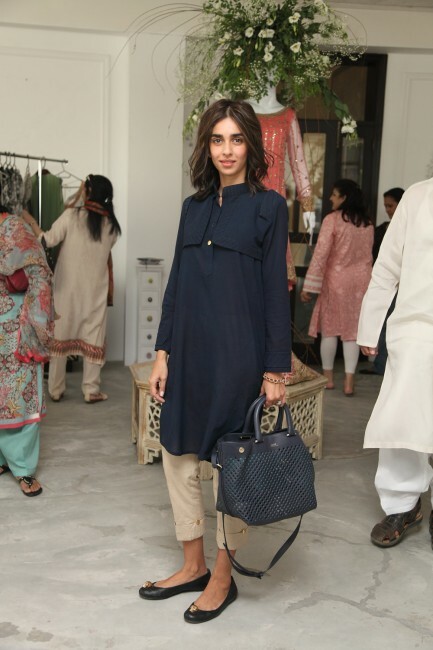 I loved how Ayesha had accessorized it too… such an amazing daytime look. 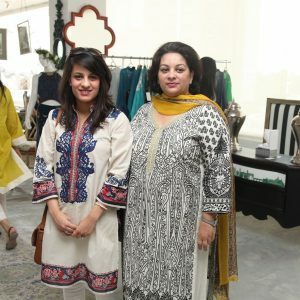 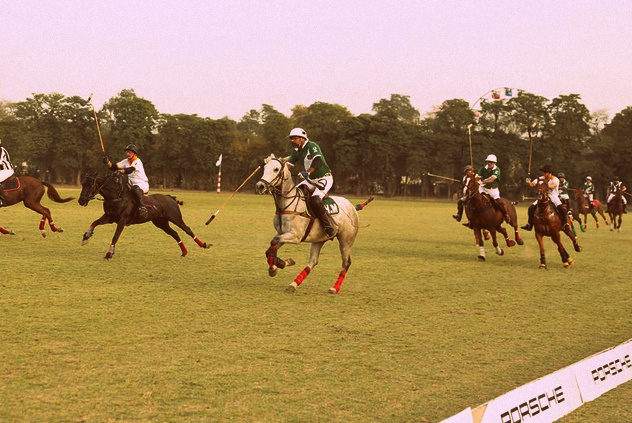 Here is a diary of the Mahgul Exhibition. 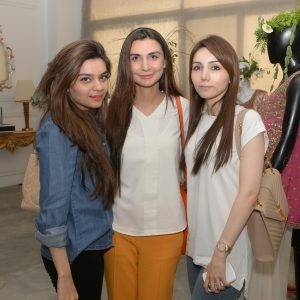 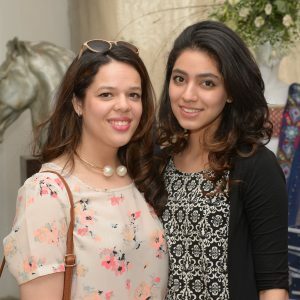 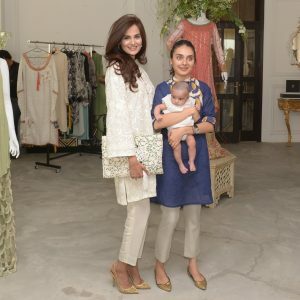 Kamiar Rokni, Khadijah Shah, Amna Humayoun all in attendance to show support for this young and budding brand.